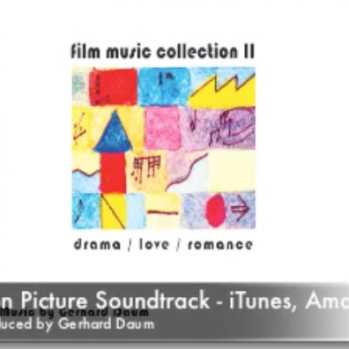 This original motion picture soundtrack features 40 dramatic and romantic music themes from US and European films and TV shows. For all film music lovers now available on iTunes, CD Baby, Amazon. Please enjoy!